Boss No. 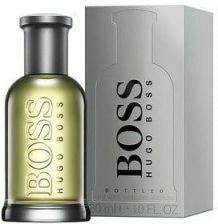 6 Cologne by Hugo Boss, Lauched by the design house of boss in 1999. It’s fragrant nature explores essences of fern, bergamot and pineapple. Blended with notes of lavender,â juniper and geranium, boss # 6 is a casual type of fragrance.